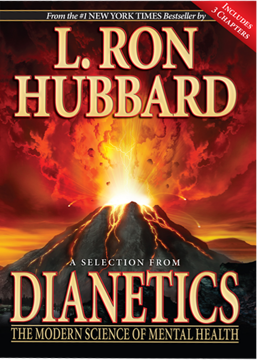 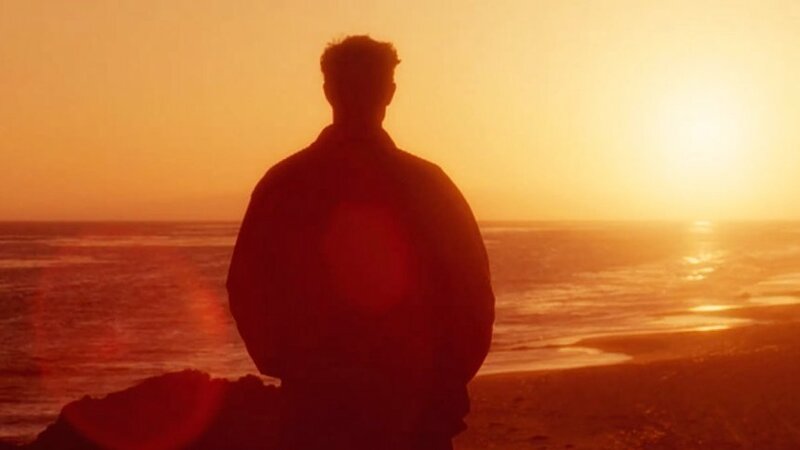 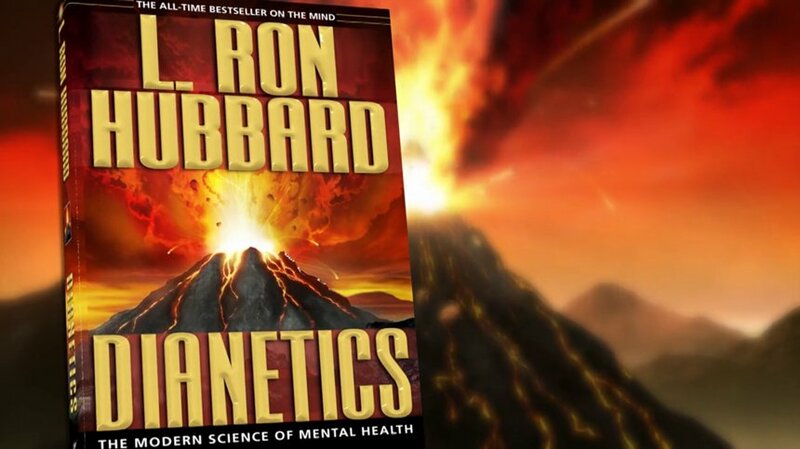 Who uses Dianetics? 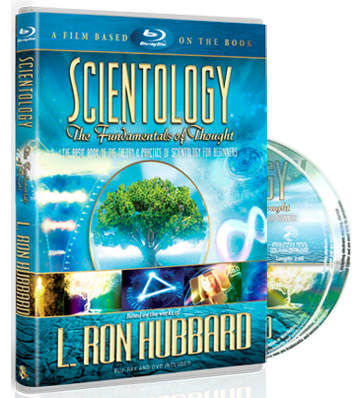 Millions of people throughout the world, including Crystal. “I had an injury on my knee,” says Crystal.